In Utah, any animals who are “owned, kept, or used for rodeo purposes” are specifically exempt from protection under state cruelty laws.1Utah Code Ann. § 76-9-301(1)(b)(B). http://le.utah.gov/xcode/Title76/Chapter9/76-9-S301.html. 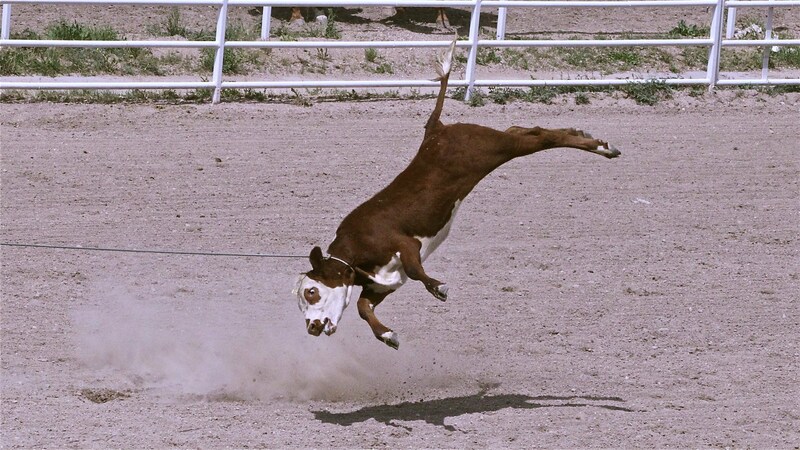 There’s only one reason Utah’s law has this exemption: the nature of common rodeo events – including calf-roping, steer wrestling, and bull riding – makes them inherently abusive and harmful to animals. The horses and bulls you commonly see in rodeos are not by any measure wild or feral. They are domesticated animals who are owned by a “stock contractor” and leased to the rodeo organizer. To get these animals to buck or act wild, a flank strap is tied tightly around their lower abdomen, a highly sensitive area. 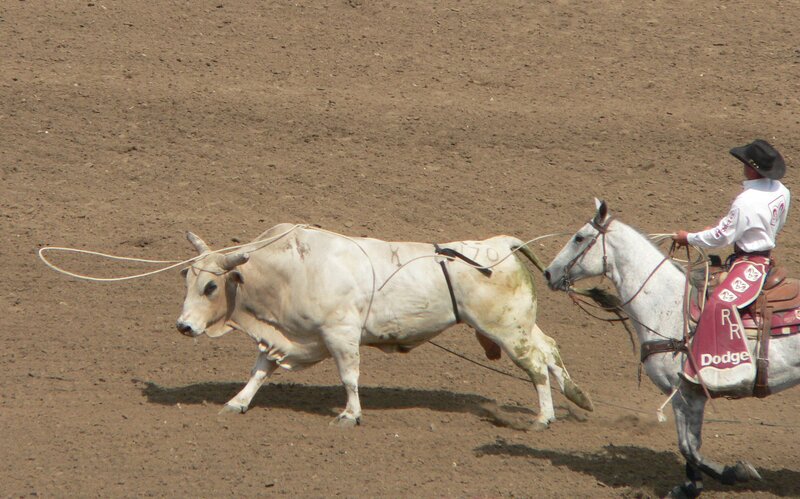 It is not uncommon to see a horse or a bull continue to buck even after the rider has been thrown from his back, until the flank strap is removed. These docile animals are also whipped into a panic with the use of other painful devices, including the easily concealed electric stun gun known as the “hot shot.” Hot Shots can deliver more than 4,000 volts of electric charge to an animal. Steers and horses in the rodeo are shocked with this device moments before the chute is opened. Although the Professional Rodeo Cowboy Association (PRCA) claims use of the Hot Shot violates its rules, PRCA-sanctioned events have repeatedly been caught using this device.2http://www.sharkonline.org/index.php/past-shark-updates/1333-shark-update-july-7-2013. 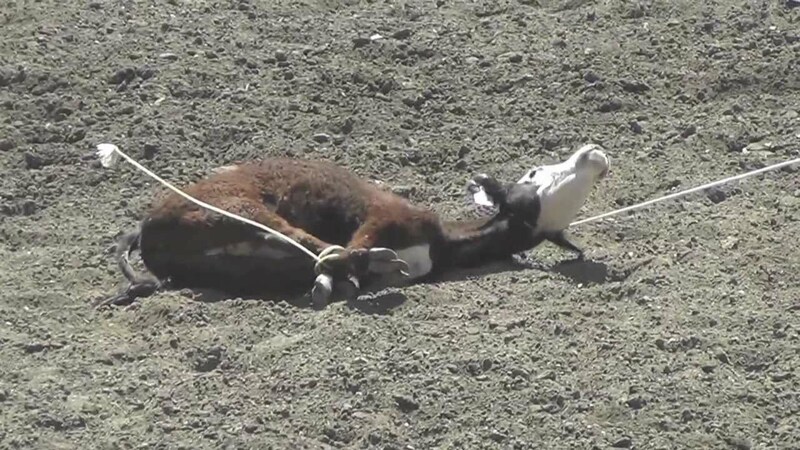 If you care about animals, please don’t ever go to or support the rodeo. UARC calls on state lawmakers to remove the “rodeo loophole” from the state’s cruelty-to-animal statute. UARC calls on Salt Lake County officials to prohibit calf-roping, bull riding, steer wrestling, and team roping in all county-owned facilities, such as the Equestrian Park. 1. ↟ Utah Code Ann. § 76-9-301(1)(b)(B). 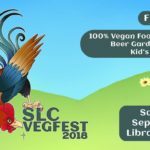 http://le.utah.gov/xcode/Title76/Chapter9/76-9-S301.html.